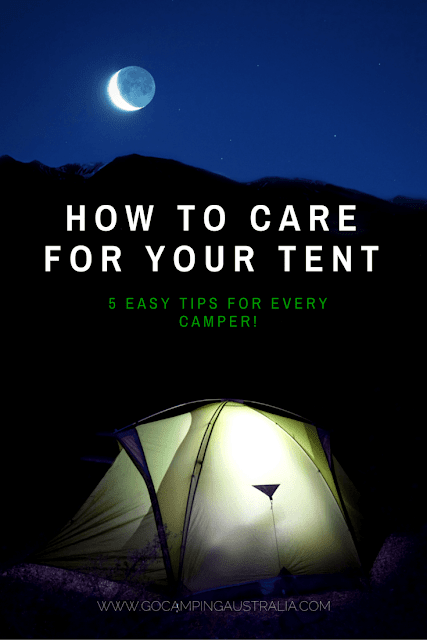 How to look after your tent: 5 tips to make your tent last! Do you know how to look after your tent? 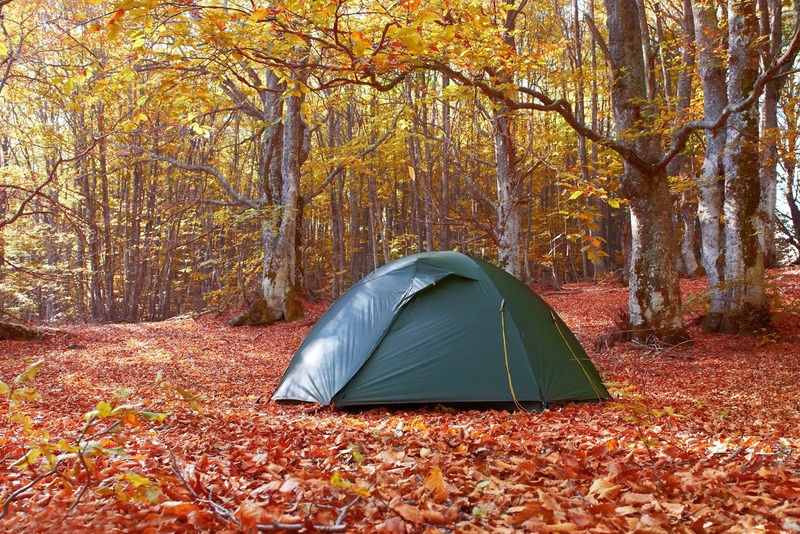 If you have invested some money in a tent, you want to make it last. After all, the good tents aren’t cheap. And you want to get the best from your shelter – you are relying on it to keep you warm and dry. Here are 5 easy tips to help you care for your tent – no matter what size or shape, expensive or a bargain. First up, always try to put your tent up on established camping sites. That is going to cause less impact on the environment, and minimise the Leave No Trace principles. An established site will also have fewer sticks and rocks on the ground – means less wear and tear on the tent’s base. But still check before you put up the tent, and move away anything that could press into the tent floor. Use a footprint for your tent when you can. That is going to also contribute to the floor of your tent getting damaged. Plus if it rains, it will stop water pooling under your tent. Might sound a bit obvious, but care when you go in and out of the tent is important to making your tent last longer! Taking off your shoes before you go in (leaves the dirt outside, rather than in with your sleeping gear) is an easy tip. Camping in hot weather, it's easy to leave off the fly, but the fly does help protect the tent from harsh ultraviolet rays – which can cause the nylon to degrade. So if your tent is getting a lot of sun, think about putting the fly on. Clean the tent before you pack it away (a little dustpan and broom is a handy thing to have). Get all that grass and dirt out now, rather than have to face it next time you camp. And the poles that come with a tent – be gentle. Carefully put them together, not just throw the shock corded ones around, and let them snap into place. Wet tents are not good. If you got caught in the rain or had heavy condensation in the tent, putting that tent away when it's wet, means that mould is going to love your tent! Of course, you can’t sit around at the campsite for days waiting for a sunny moment for it to dry out completely, so the only alternative you might have is to pack it up when it's wet. But, when you get home, you must, no matter how annoying or painful it is, unpack your tent and set it up to dry completely. That might mean pitching it the garage or on the back lawn or putting it in the house over drying racks. Hang it on a clothesline if it’s small enough. When the tent is fully dry (inside and out), then it's time to pack away! If your tent has got mould on it, then please read this story: How to remove mould from your tent. So your tent is now dry and clean (because you did read the above tips). Folding your tent up can be like a puzzle and it's easy to find a good way to do it, and do it the same way every time. But, don’t fold your tent the same way every time, using the same creases. Over time, those creases become permanent and can become brittle or frayed. Fold away the tent a different way every time. Same for the fly. Despite all your care, the tent will get dirty. We have camped under a tree where birds appeared to have eaten too many red berries! The tent was a mess in the morning! Cleaning your tent is not difficult. Follow the manufacturers guidelines in the first instance for cleaning. But if you have lost that information or didn’t get it, here are some quick mini tips for you. Avoid any temptation to get laundry detergents, bleach, spot removers as they can damage the tent and its ability to repel water. To find out more about how to care for your camping gear (not just your tent), make sure you read this story. 5 tips that will help you care for your tent. Following these guidelines should help you and your tent have many happy years together. What sort of inflatable tents are there?